Colorful balloons. 【SLAVIC GIRLS (WOMEN)】, ukraine girls your brides, russian girl for marriage.. If you wonder how make lady’s day, present her a bunch of colorful balloons! They will lift her spirits on a special occasion or on any ordinary day. Bright, joyous, flying balloons can become a toy as well as a decoration in her room or office. If you wish, we may even write an inscription on them! 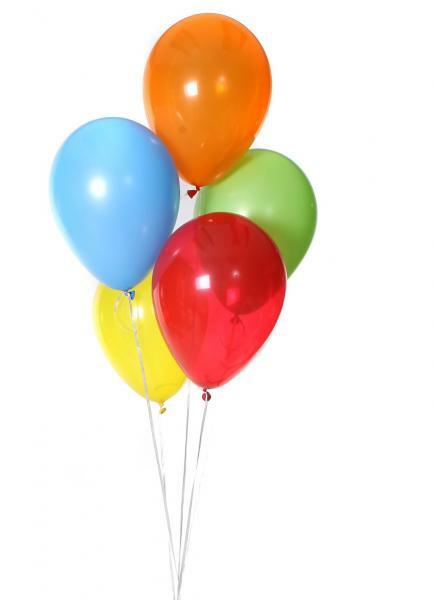 The gift consists of 5 bright-colored balloons filled with helium and bound with ribbons.